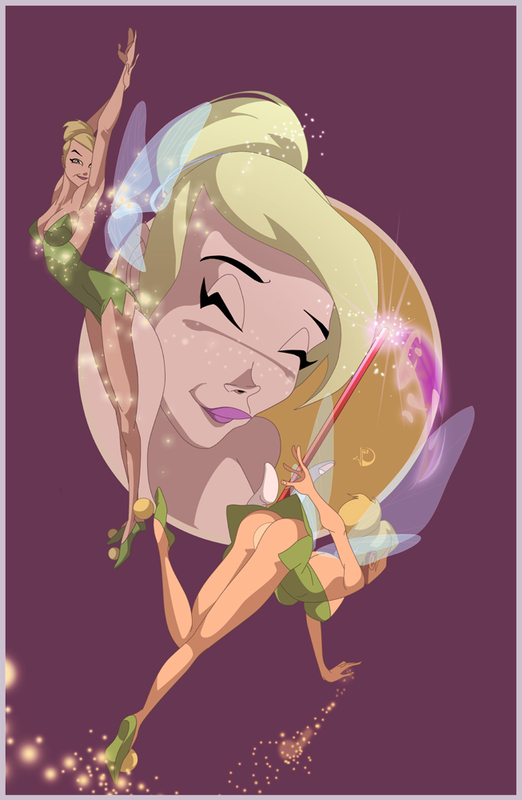 That's a nice uh...View of Tinkerbell lol. You have some really awesome work here. Your style is very distinct. I like what you've done to your blogpage too. Looking forward to seeing more work!